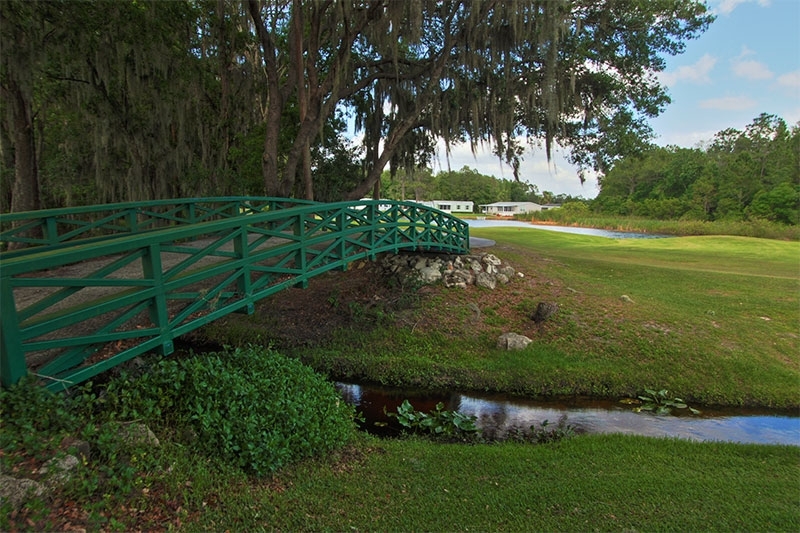 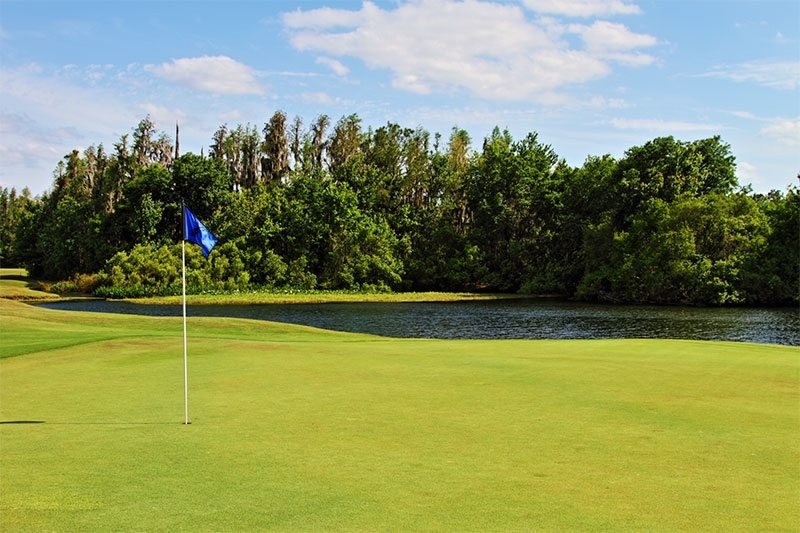 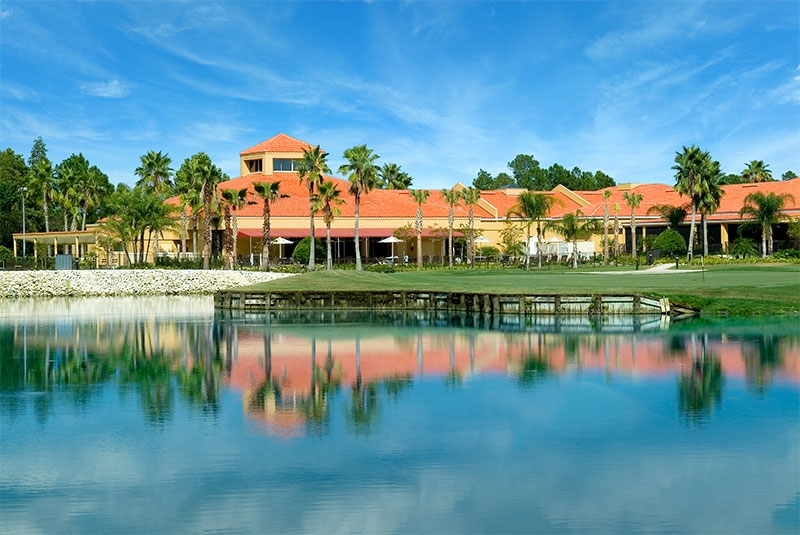 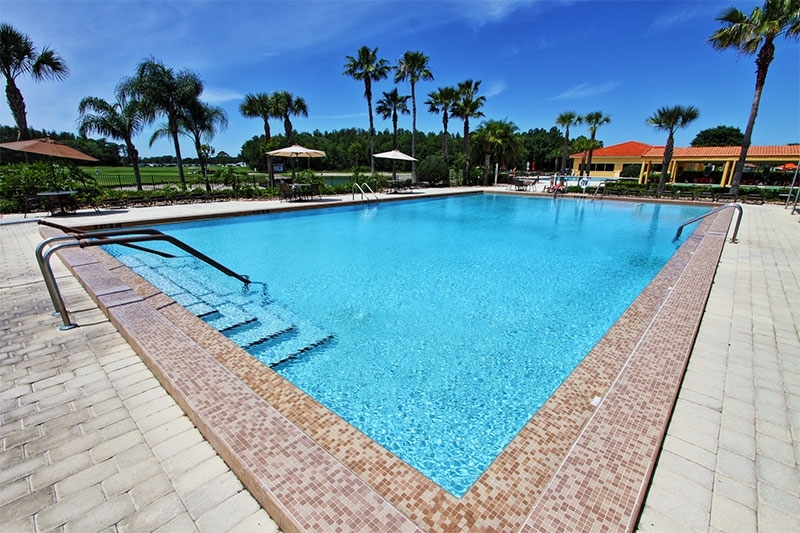 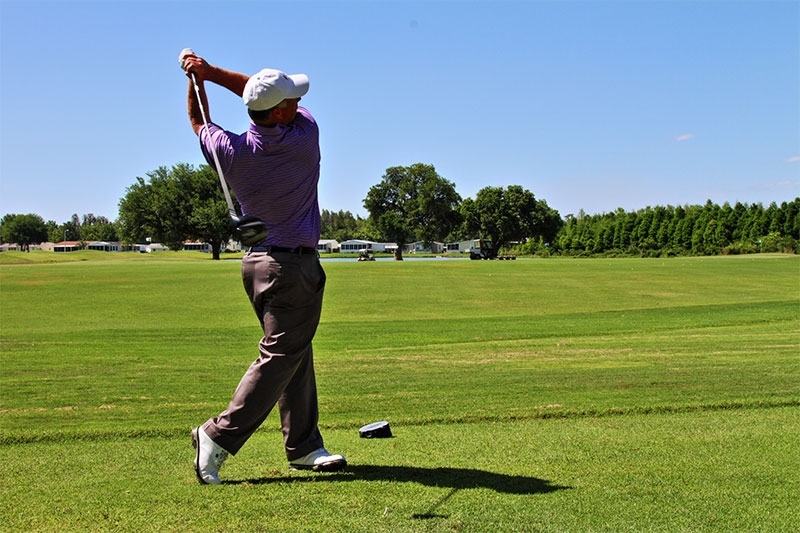 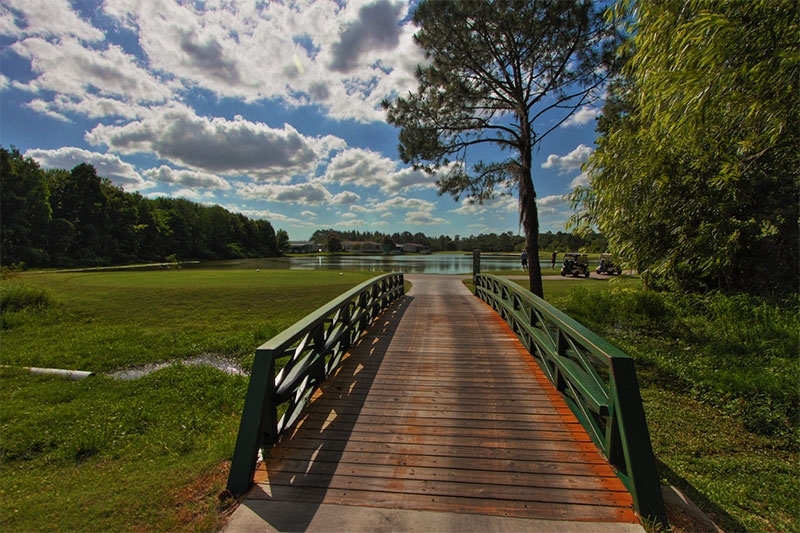 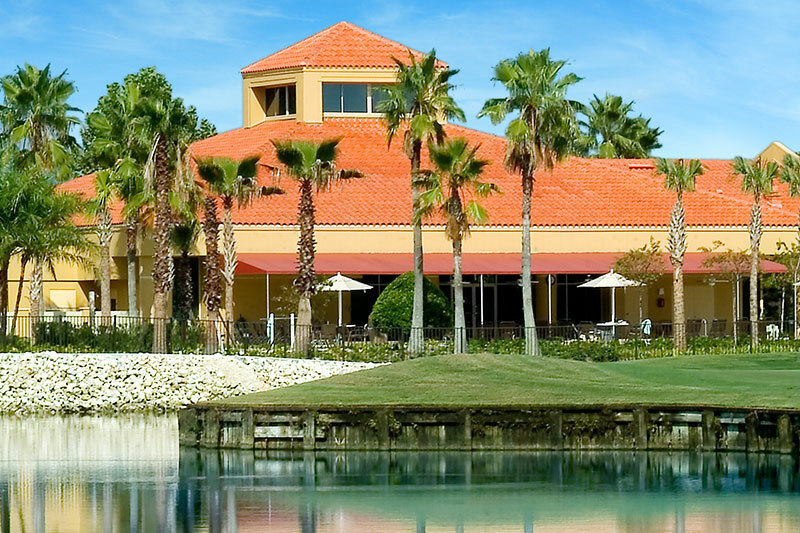 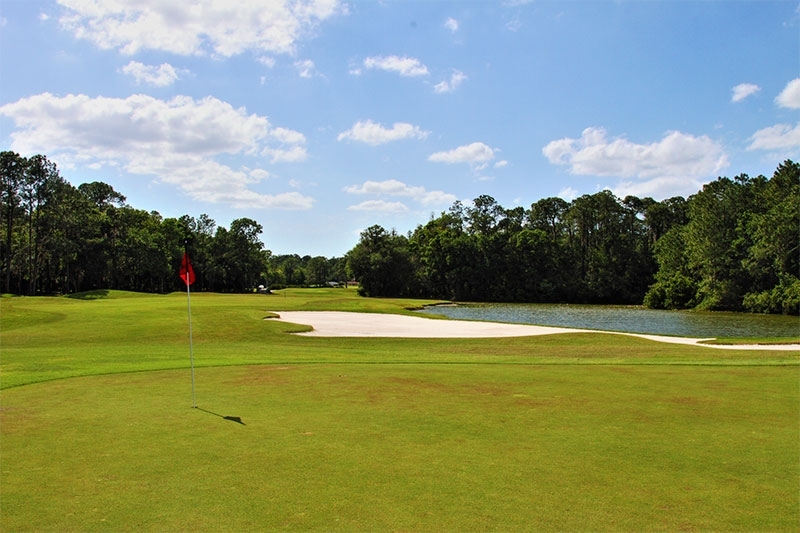 How do you define the best golf communities to retire to in Florida? 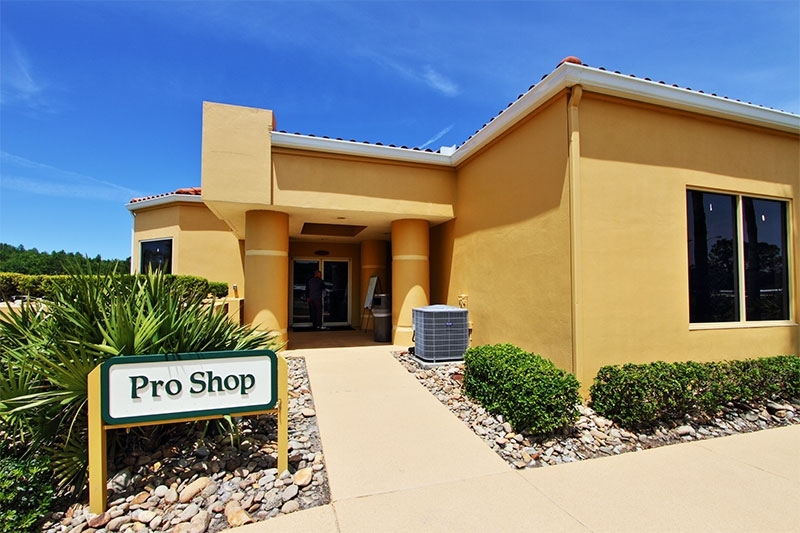 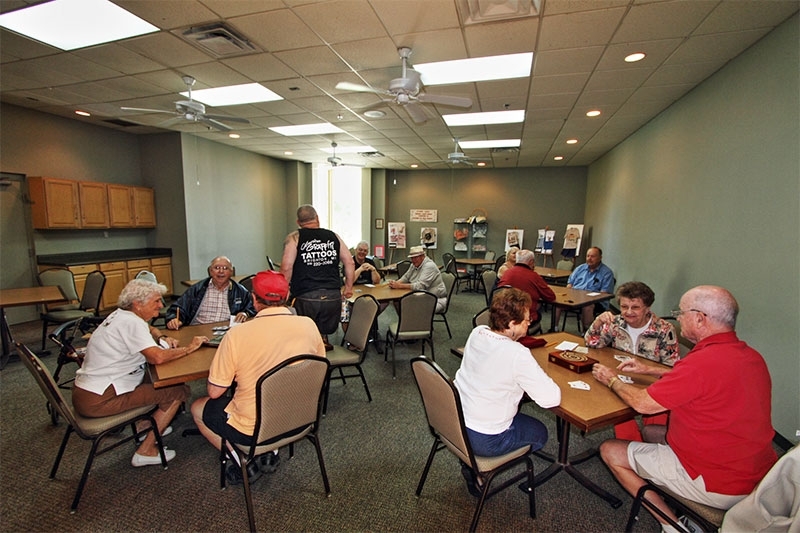 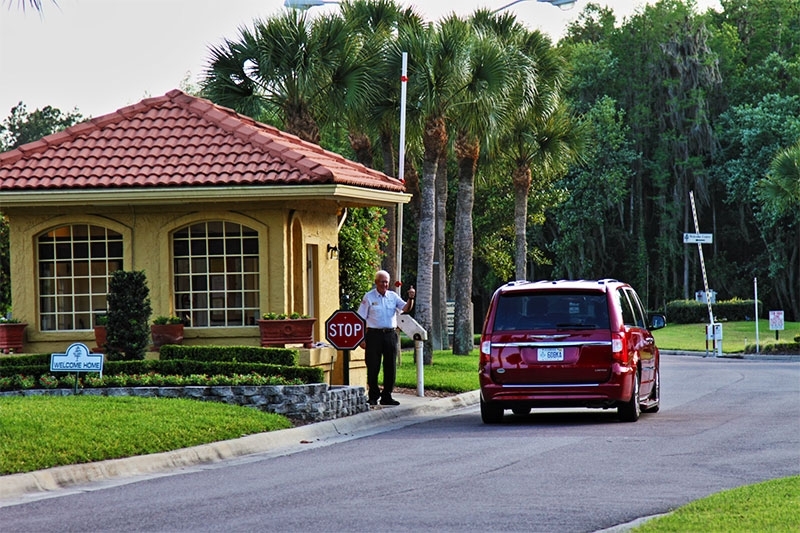 Obviously, you’re looking for a retirement community that offers plenty of opportunities for you to play golf. 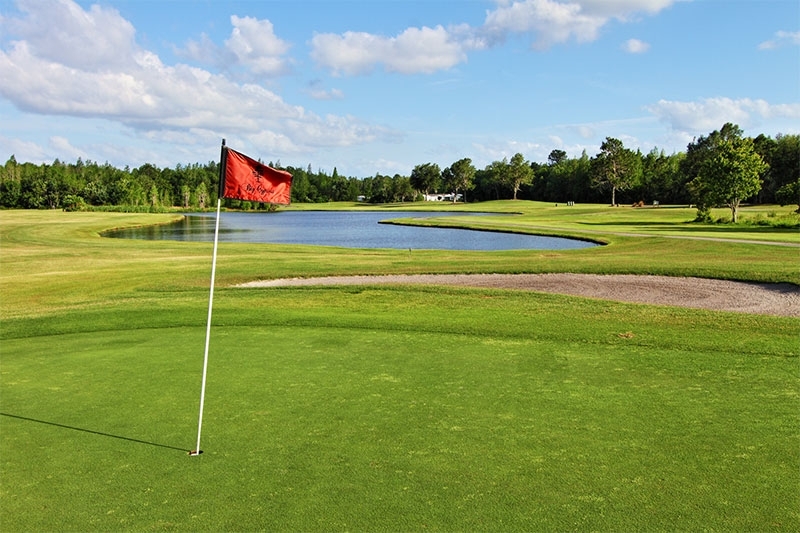 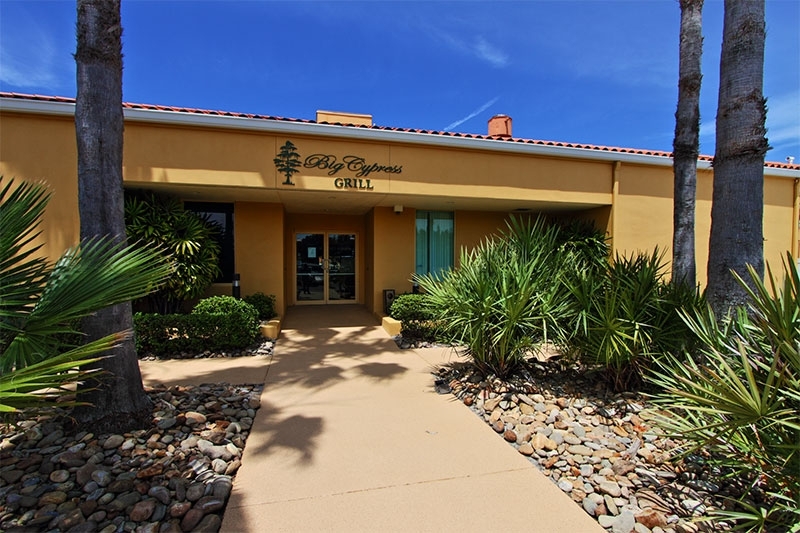 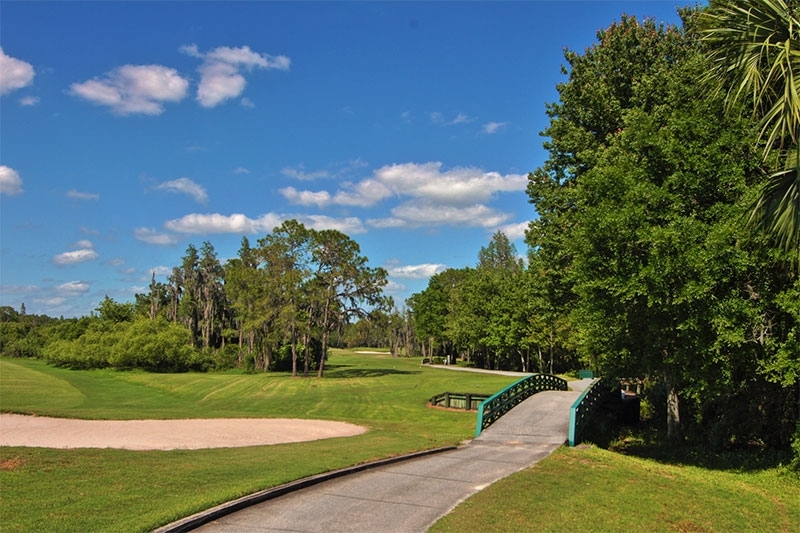 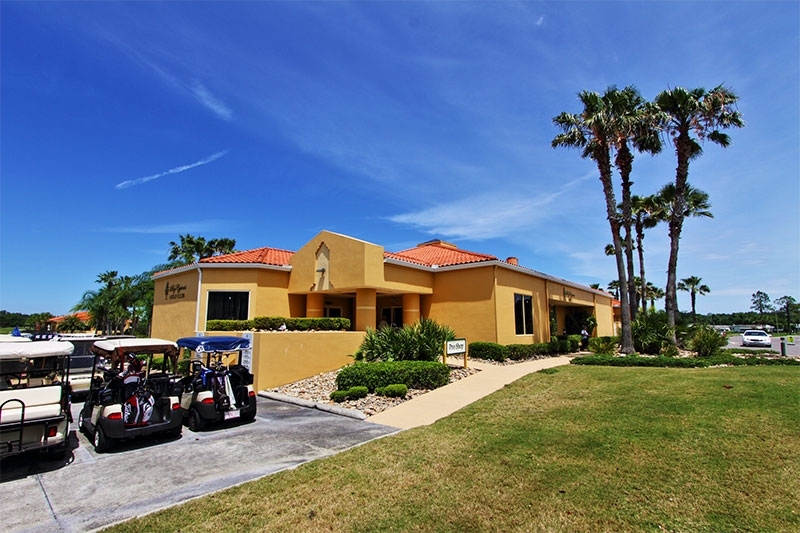 And Cypress Lakes, with its lovingly landscaped, 36-hole championship golf course, resident golf pro, golf shop, and restaurant, fits that definition to a tee. 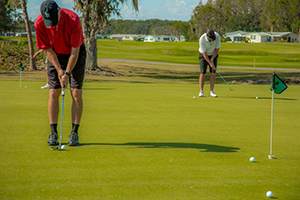 However, there are many additional factors to consider before you choose a golf community to call home. 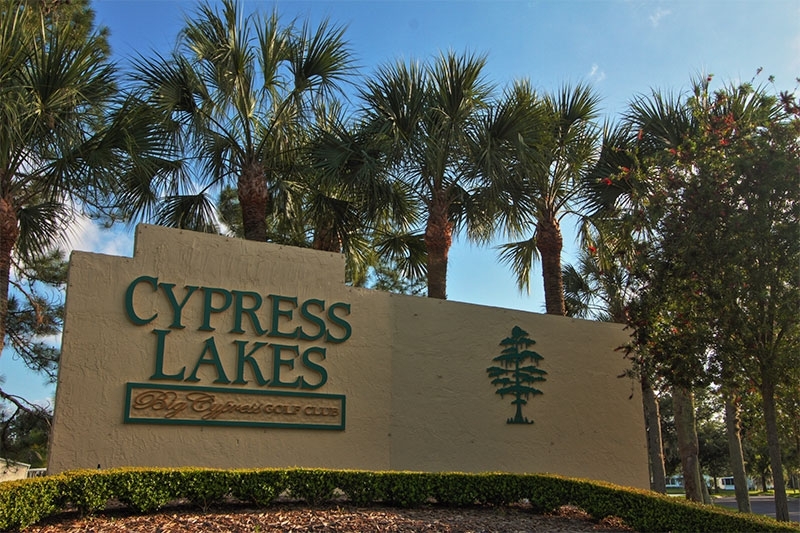 Another thing that makes Cypress Lakes one of the best golf communities to retire to is our ideal location in Lakeland, FL. 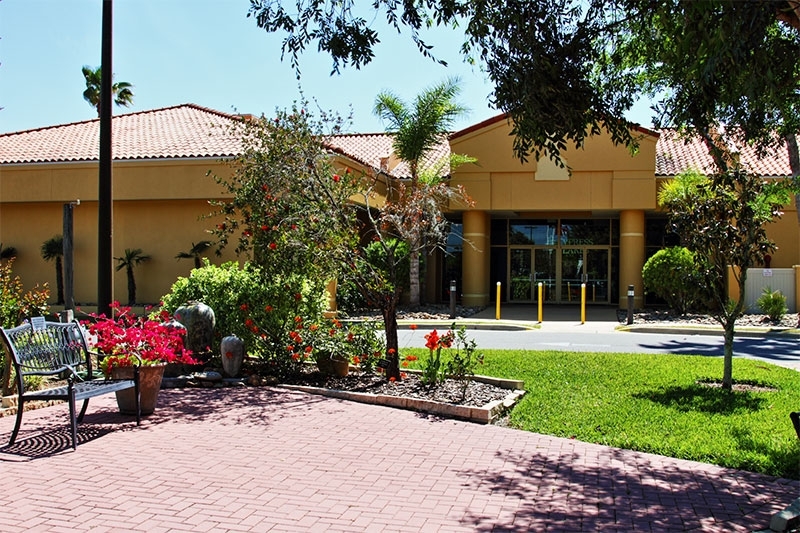 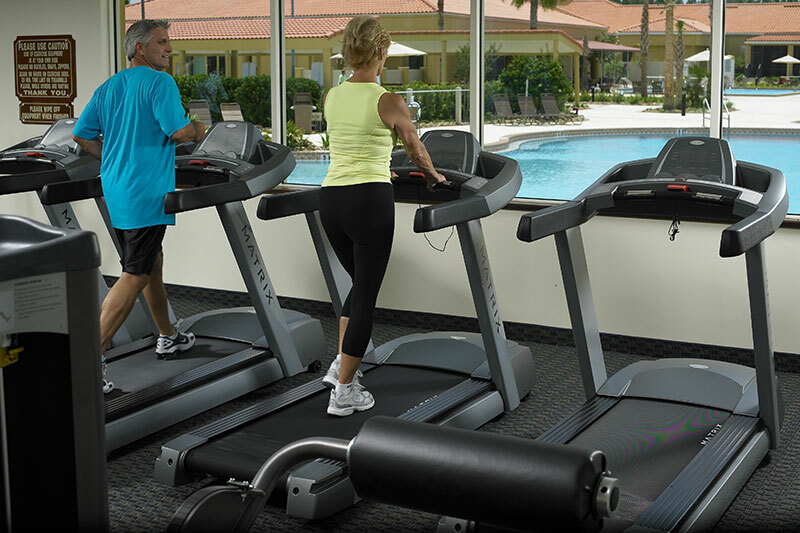 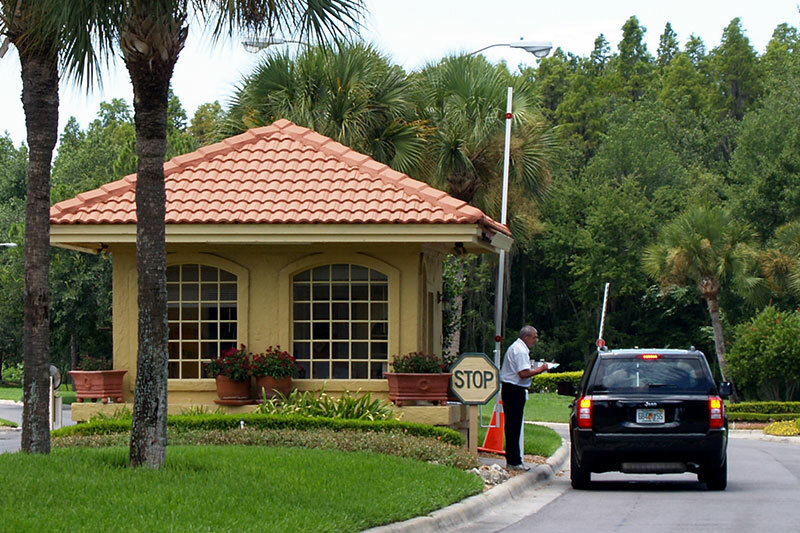 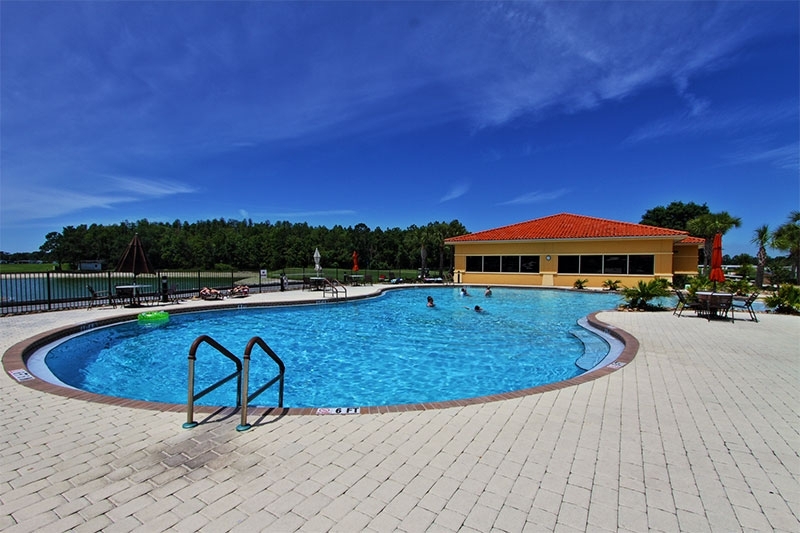 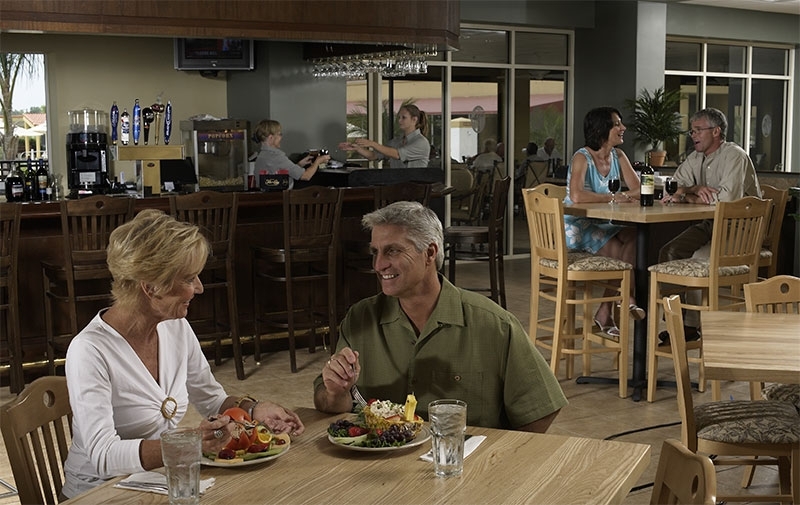 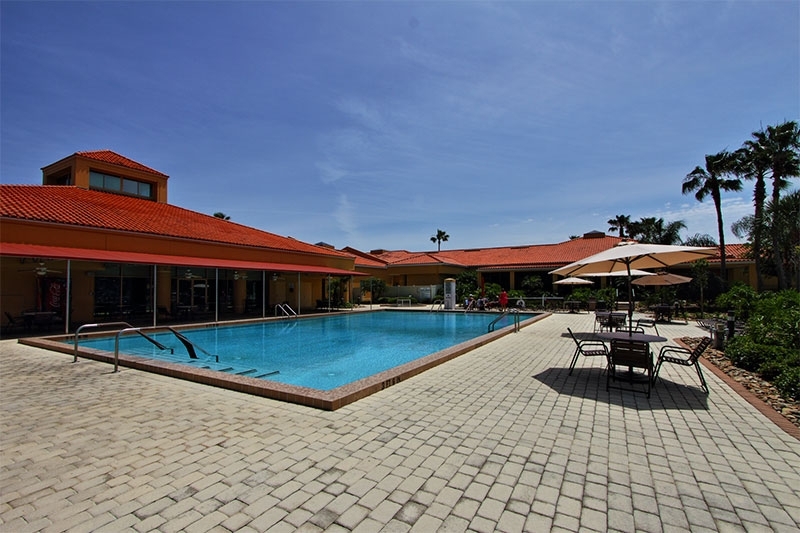 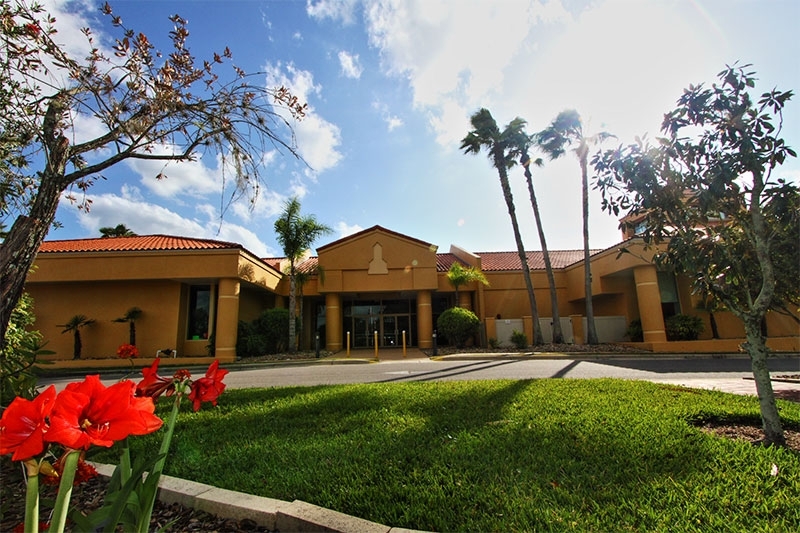 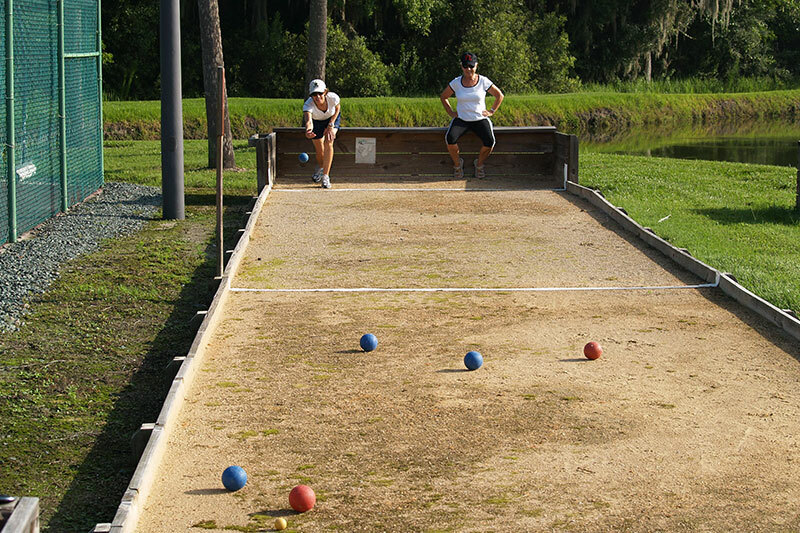 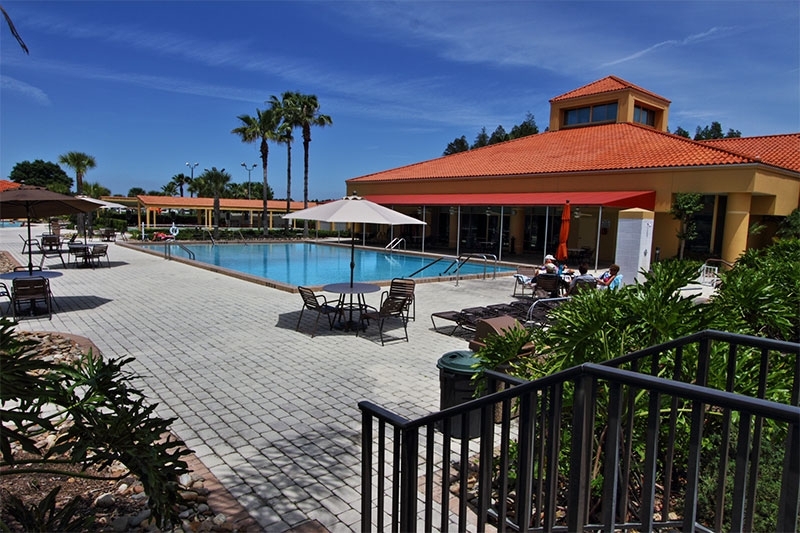 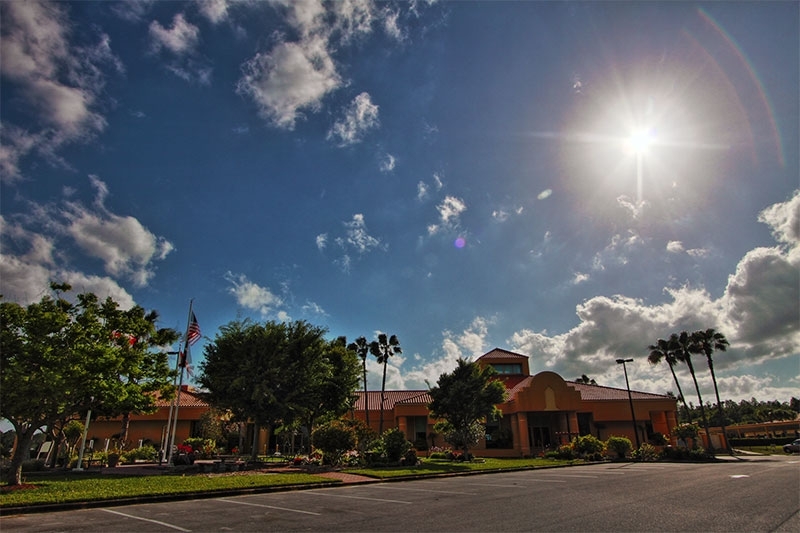 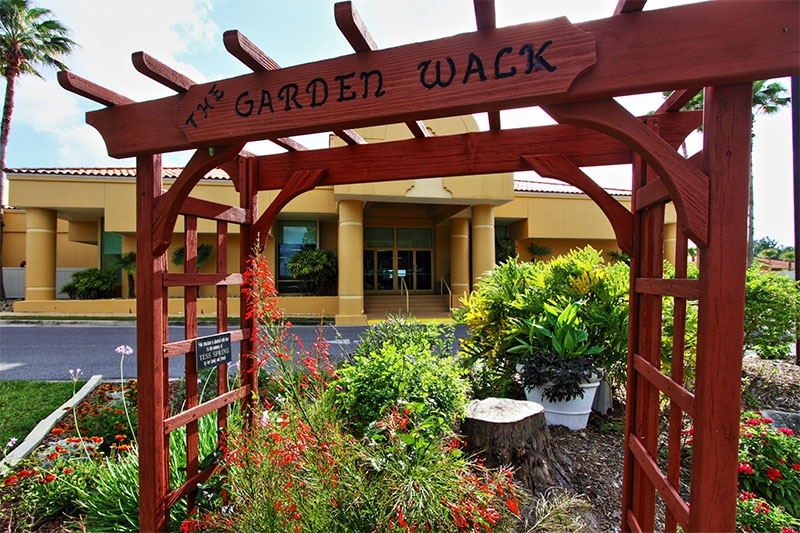 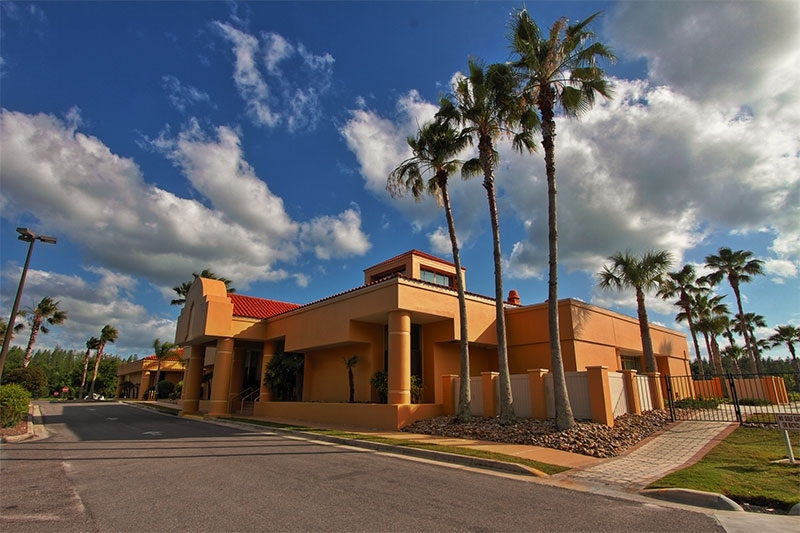 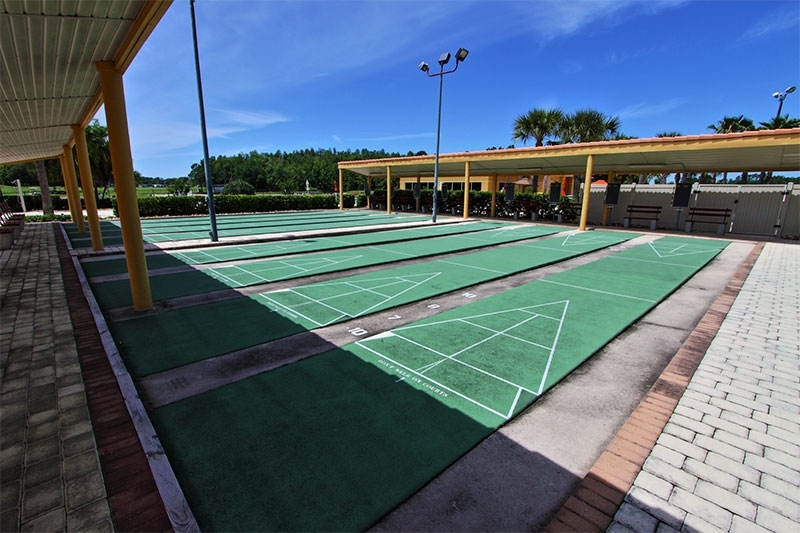 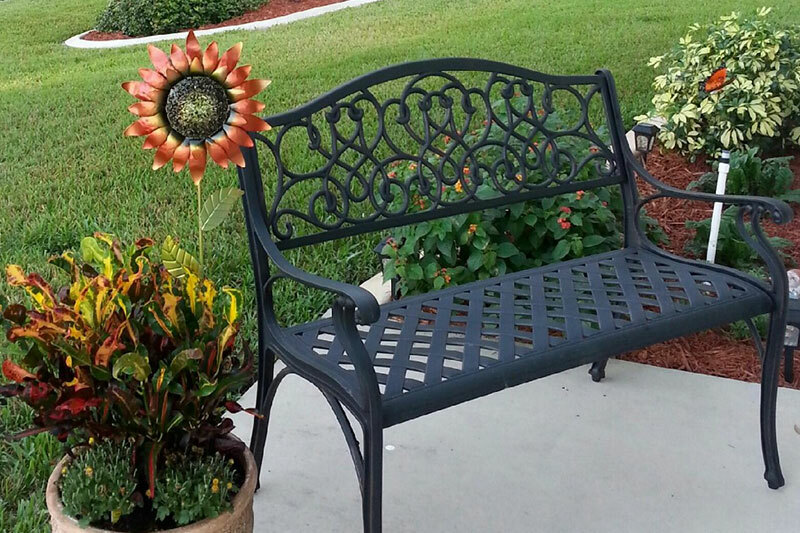 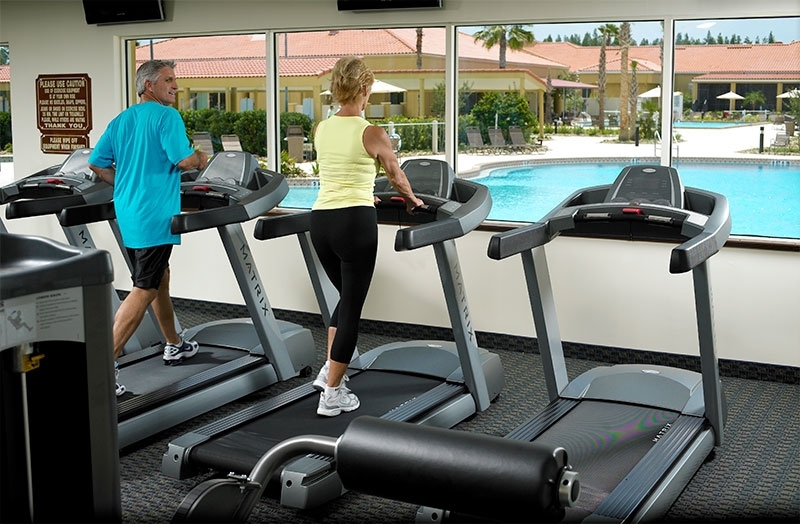 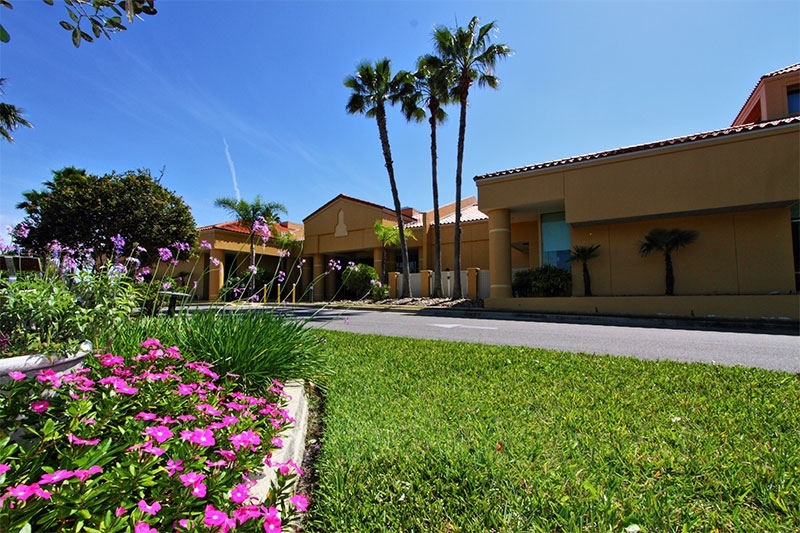 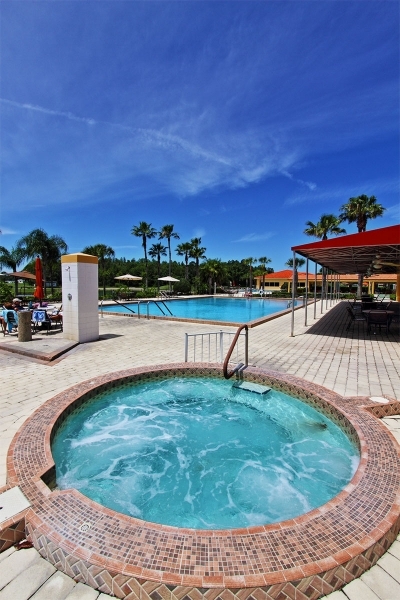 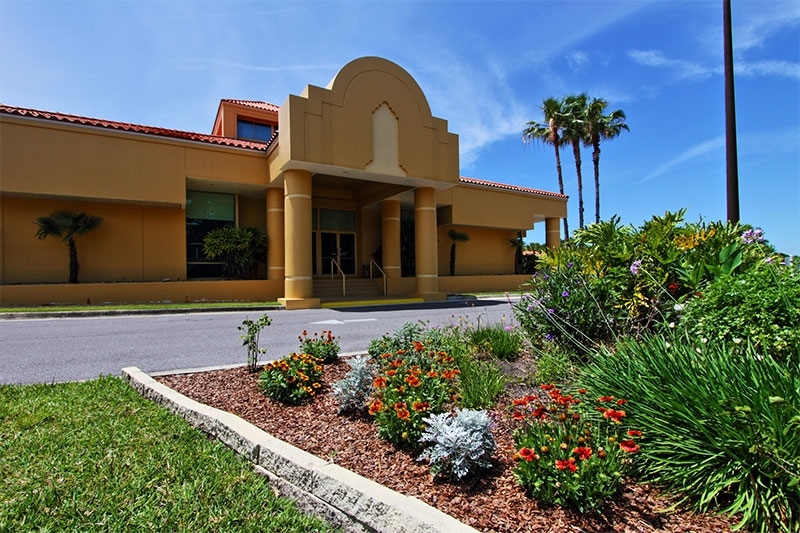 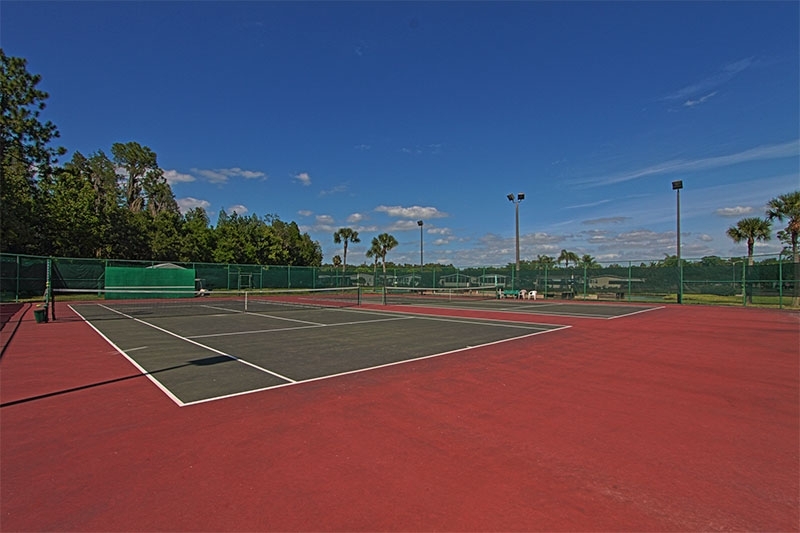 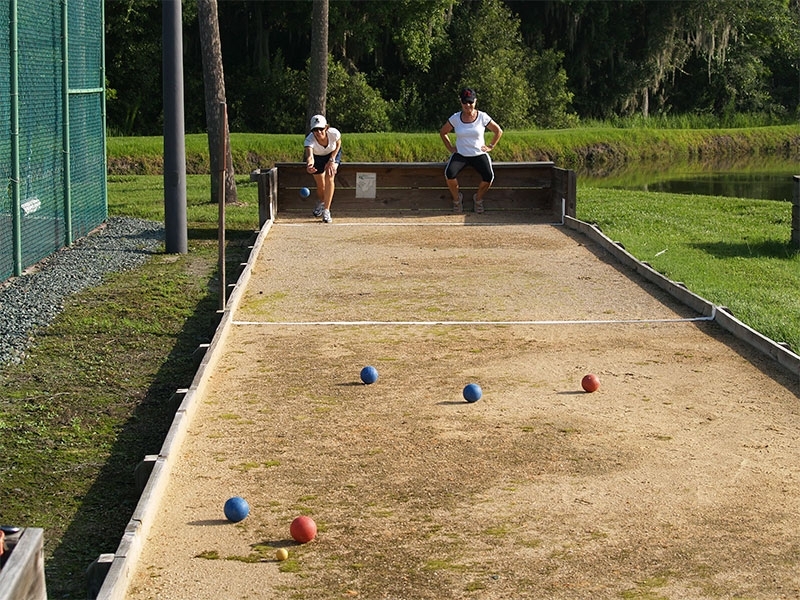 We’re situated about halfway between Tampa and Orlando, two of the most popular tourist destinations in the world. 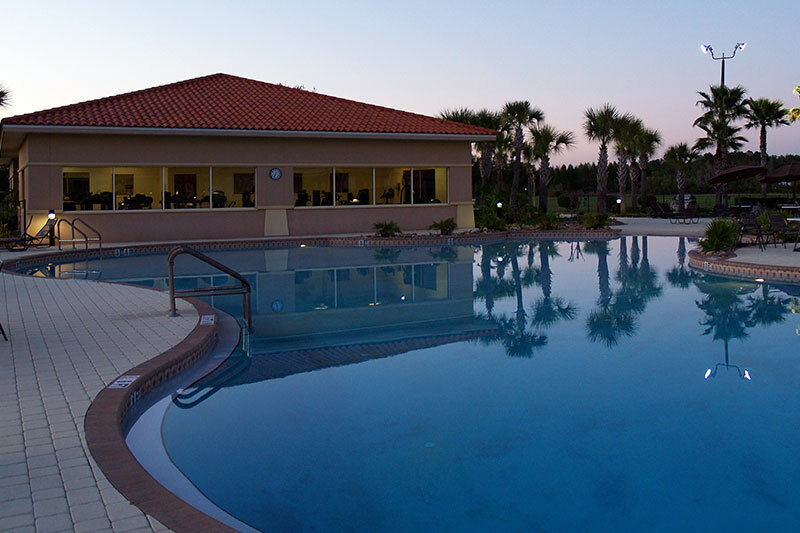 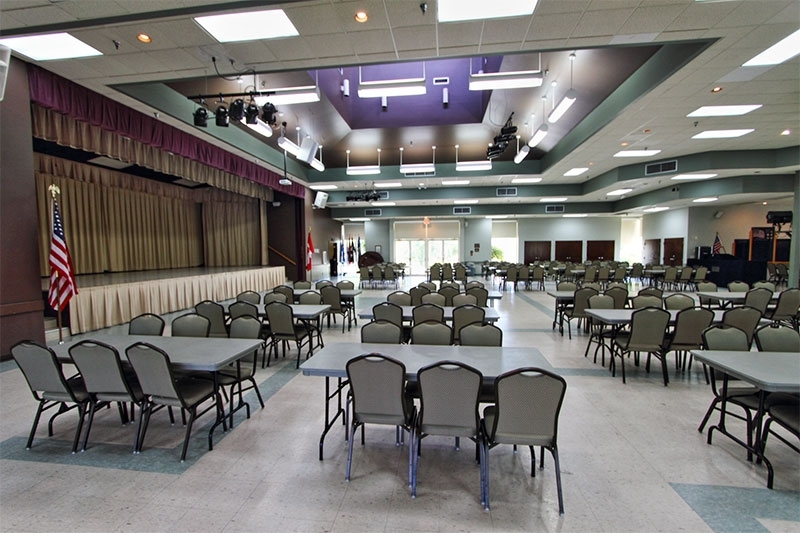 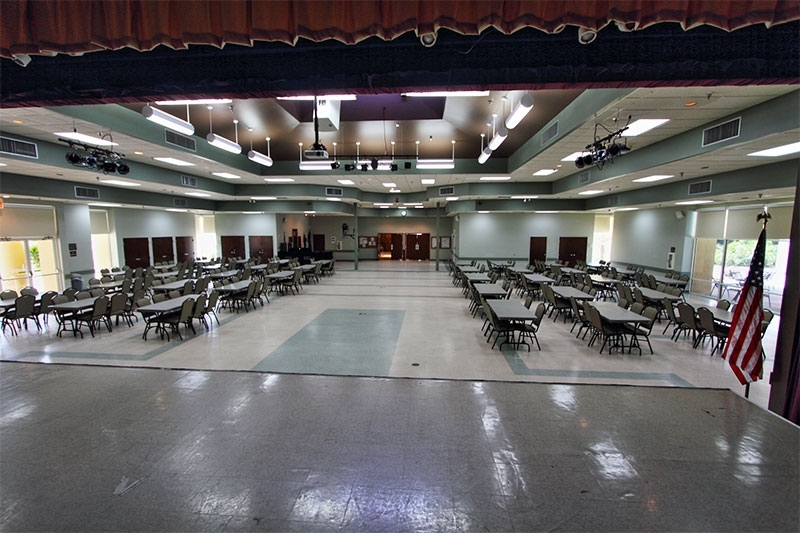 And we make the most of our enviable location by scheduling group trips to beautiful beaches, historic sites, casinos, sporting events, arts festivals, and more. 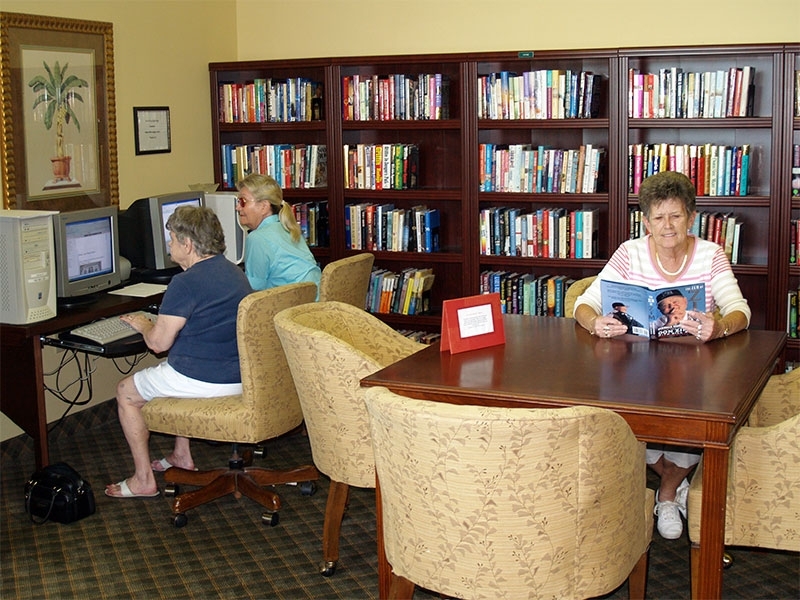 We also offer cooking, art, and exercise classes. 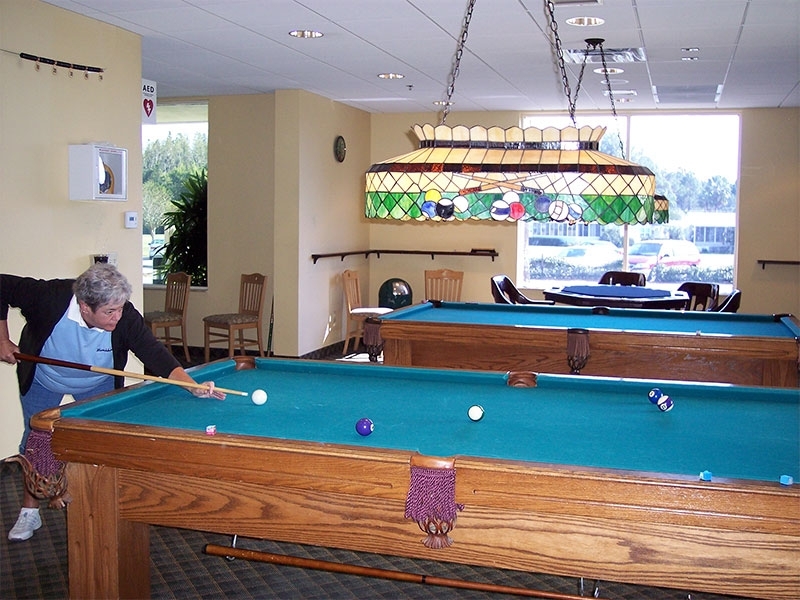 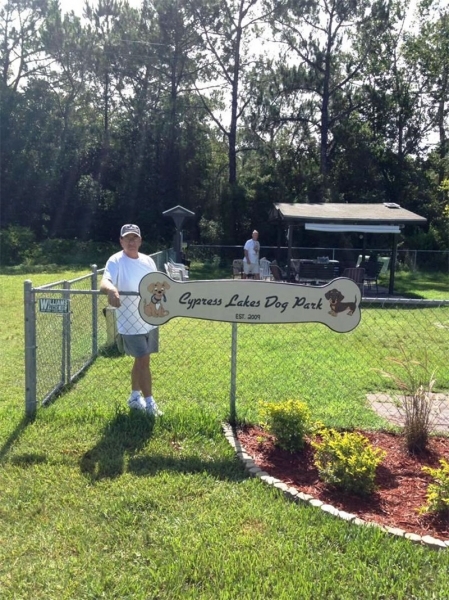 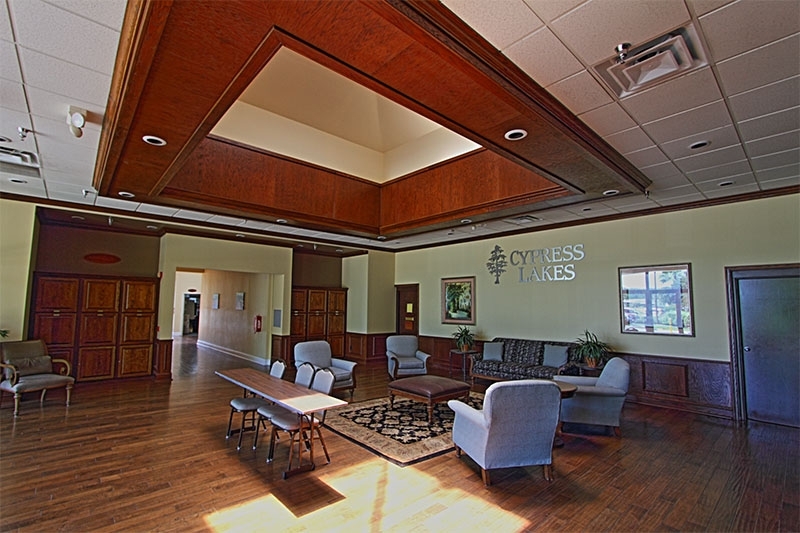 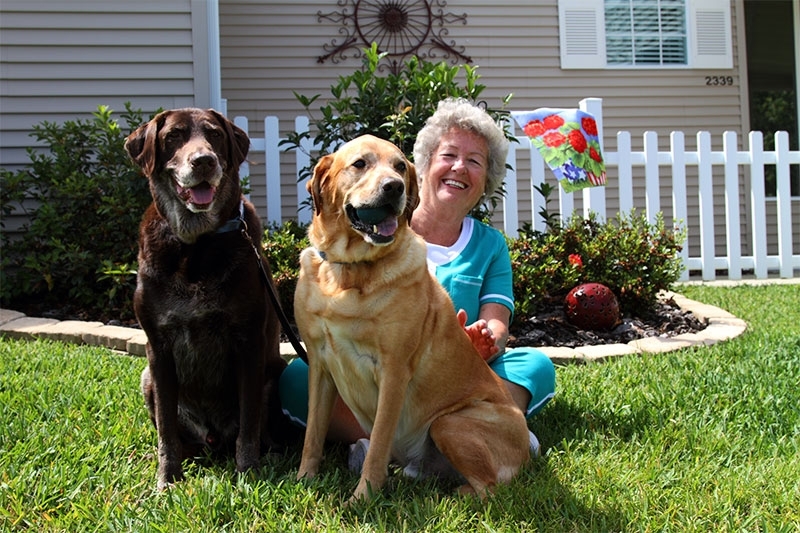 With an activities director on staff and lots of friendly volunteers among our residents, there’s always something to do for everyone at Cypress Lakes. 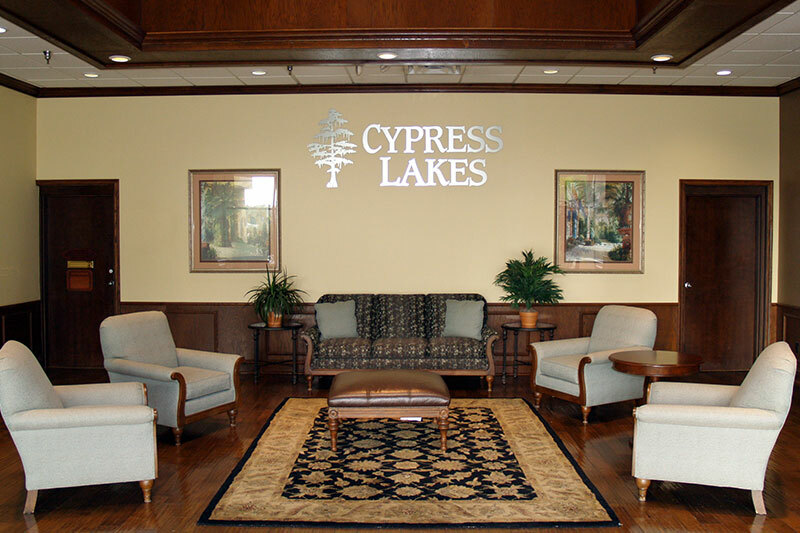 To learn more about what makes Cypress Lakes one of the best golf communities to retire to in Florida, contact our Lifestyle Team today. 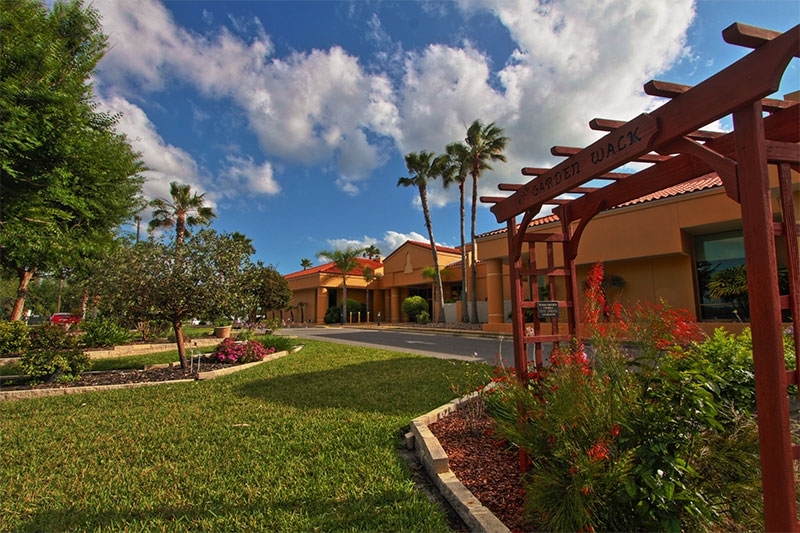 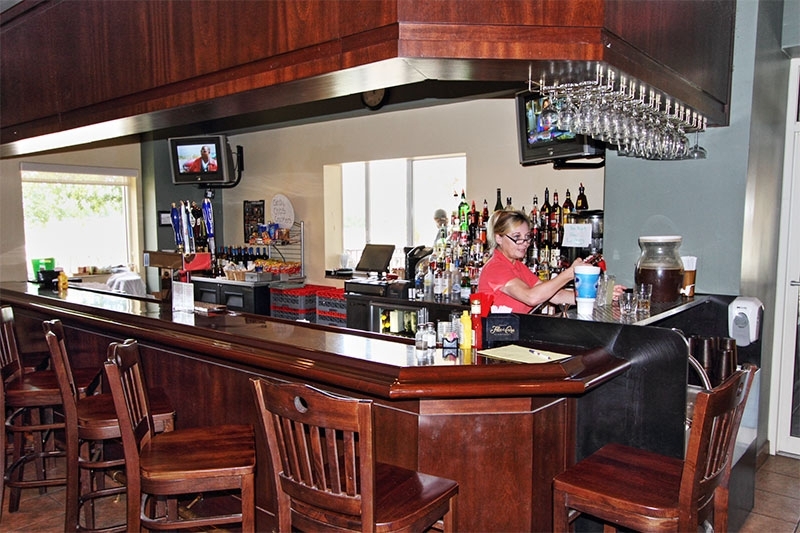 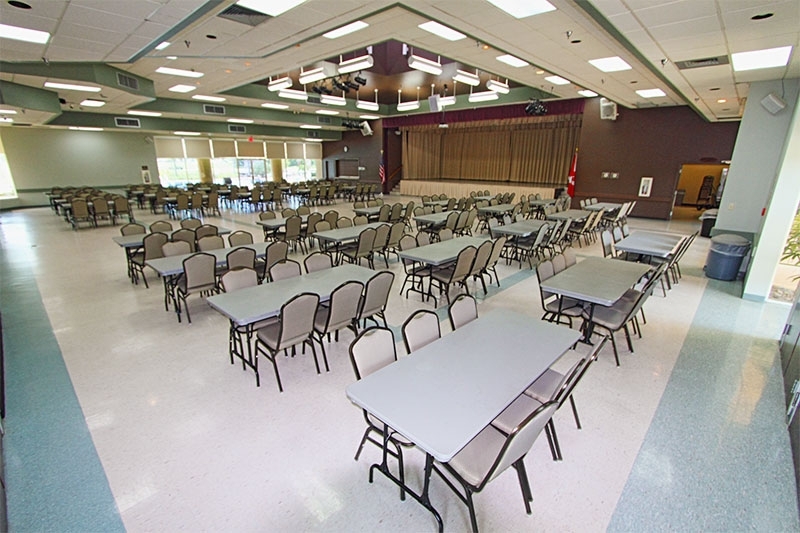 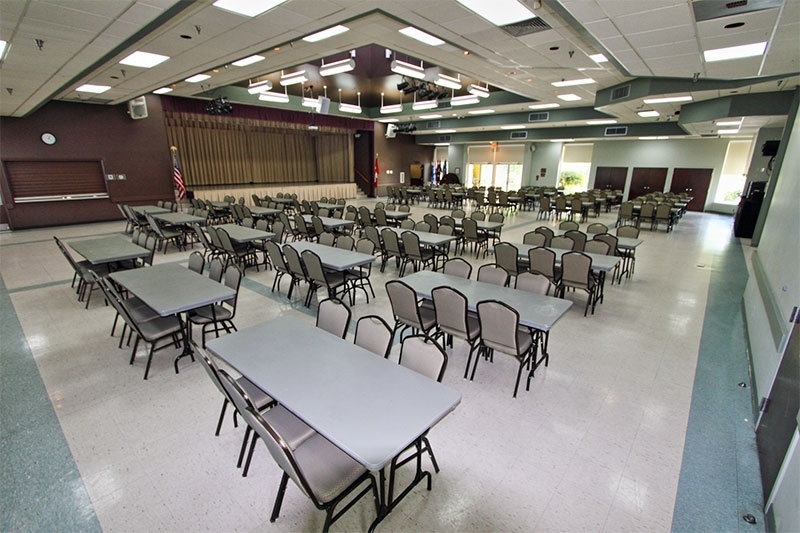 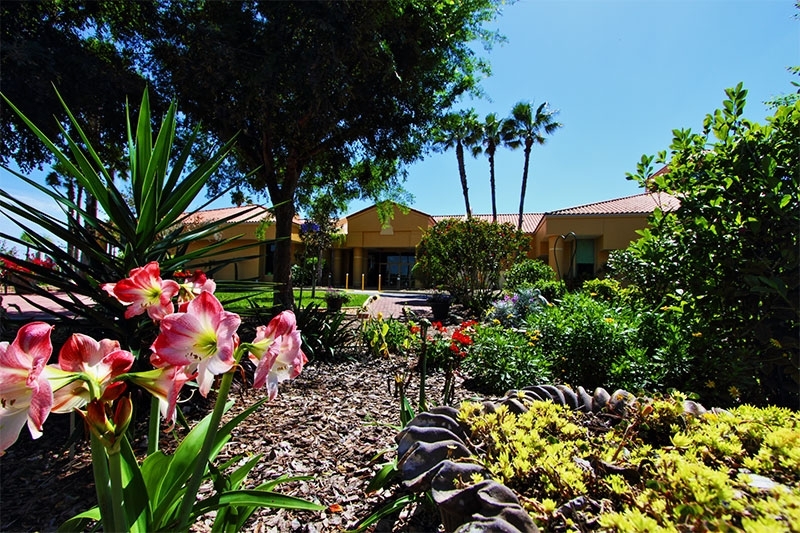 We’ll be happy to schedule a community tour for you at your convenience.